Want to take your cooking game to a new level? 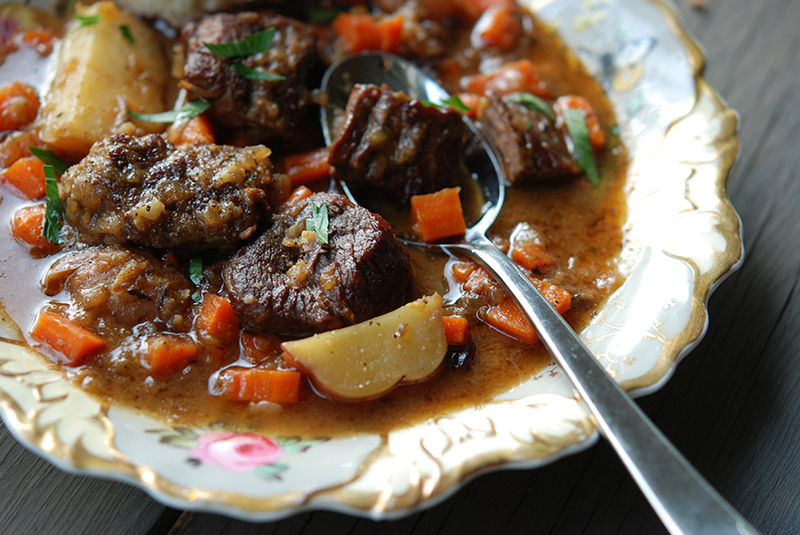 Get on board with the immersion circulator. Sous vide cookery is safe, convenient and easy. Cooking inside of a sealed container allows you to lock in flavors, juices and fats unlike any other technique. 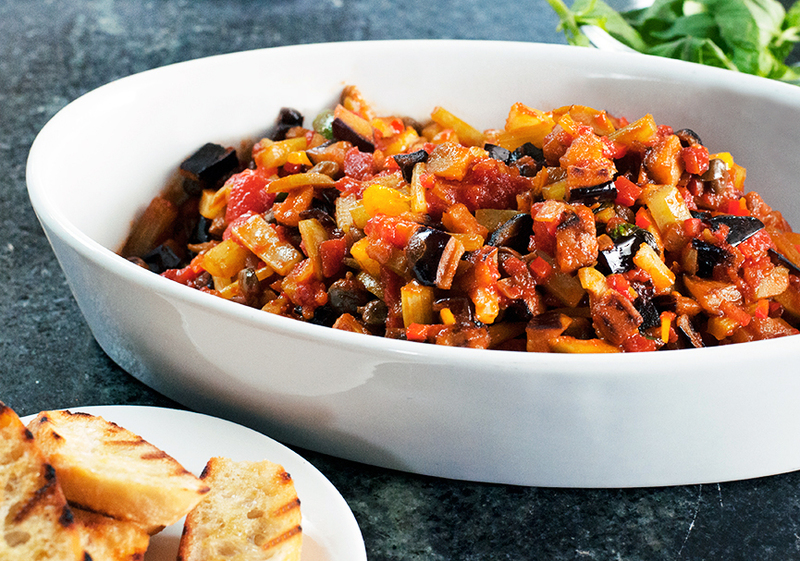 It’s a foolproof method of cooking your favorite foods with precise temperature control. I love cooking ribs this way, especially in the Minnesota winter when the last place I want to be is outside trying to control the temperature on my smoker. 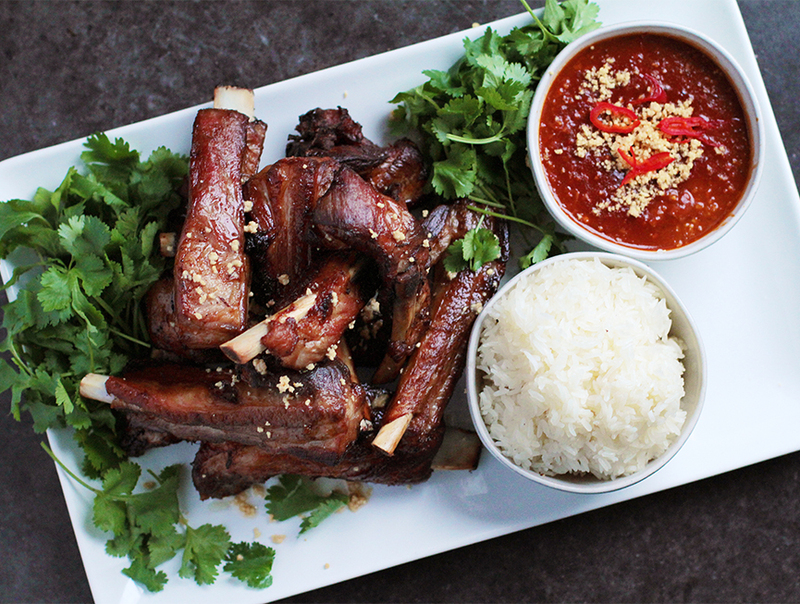 This recipe is for crispy confit pork ribs with peanut sauce and sticky rice. If it doesn’t get you rushing to your kitchen, I don’t know what will. Prepare your immersion circulator according to manufacturer’s instructions and set to 67 degrees C.
Cut the rack into individual ribs. Season with salt and pepper. Load a vacuum bag with the jalapenos, ribs, duck fat and onions. Seal the bag and submerge in the 67 degree C water bath. Cook for 18 hours. Remove bag from water bath and place in the refrigerator to chill. Once the ribs have cooled, take them out of the bag and get ready to fry. Heat peanut oil to 375 degrees F. Fry the ribs until crispy, about 6 to 8 minutes, in batches if necessary. Serve with Hunan-style peanut sauce and sticky rice.